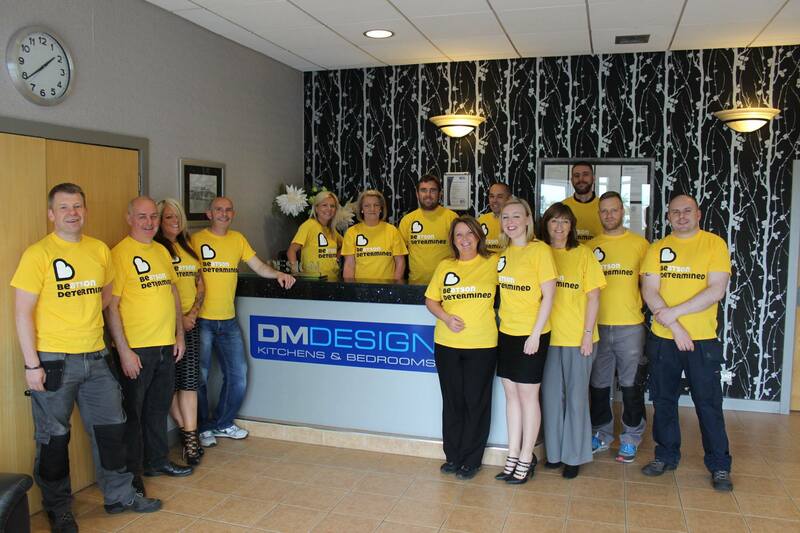 DM Design is pleased to be celebrating 34 years in the home improvements industry . Founded in 1984 by Managing Director Donald Macleod and his wife Ann. 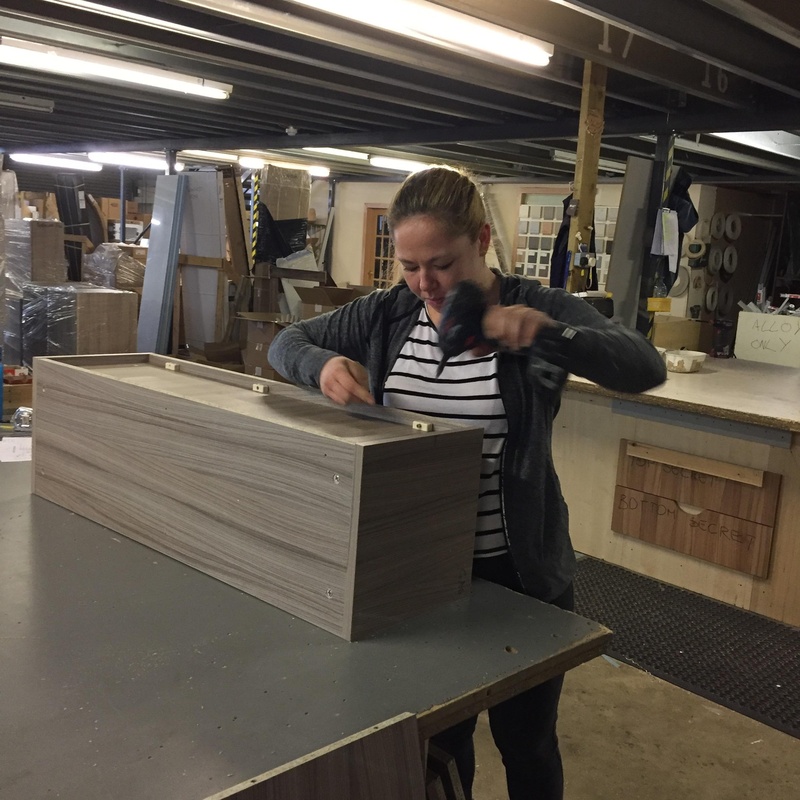 DM Design has grown over the years from a true family start up with the first base for business working out of the family garage to their state of the art manufacturing facility in Cumbernauld where kitchens, bedrooms and bathrooms are custom built to order. In 1984, Mr Macleod was the only original employee, acting as a one man band and embodying true entrepreneurial spirit, he sold, purchased materials, manufactured and installed fitted bedrooms. Often working 7 days a week ! After three months, it became apparent that a workshop was required in order to meet the growing demand for orders and if the business was to expand and develop. We then opened our first workshop in Westfield Industrial Estate, where we remain today, albeit in different premises. 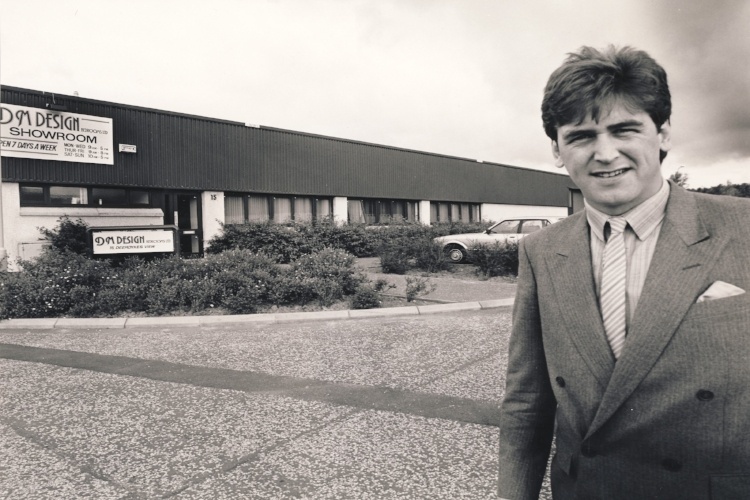 From this base, the business grew over the years which led to employing more staff, mainly in manufacturing, leaving Mr Macleod to focus on selling, installing and driving the business forward. In 1985, after only 12 months of business DM Design attended and launched their products at The Ideal Home Exhibition in the Kelvin Hall, Glasgow. That same year saw the company start to design, build and install fitted kitchens and with this came the need for new premises to accommodate the office and sales staff who were now in place. The Business was thriving and five years later it was decided the time was right for DM Design to move onto the project of designing, building and kitting out their own custom built factory and showroom. 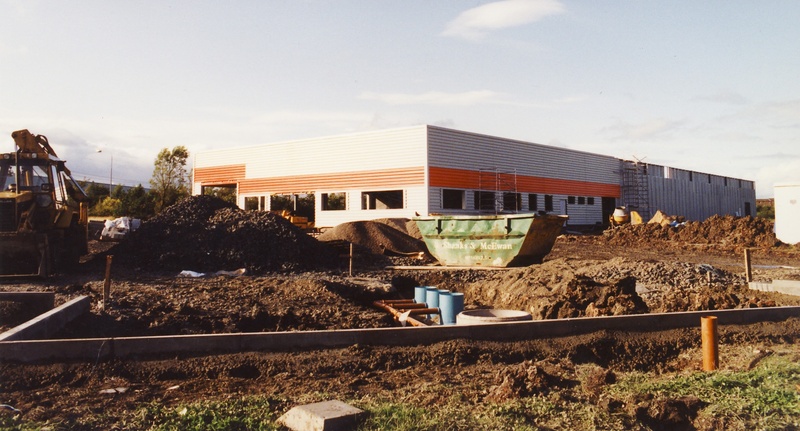 In 1993 the purpose build factory was completed and the company made a smooth transition into their new premises where we remain today. 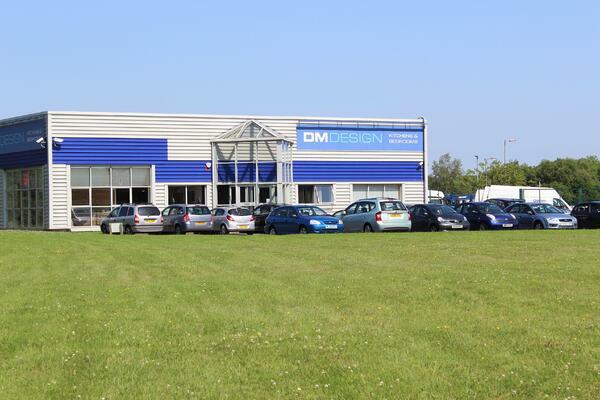 Over the next few years DM Design continued to grow and branches opened throughout Scotland with showrooms in Edinburgh, Aberdeen, Rivergate, and Cumbernauld. With such a success in Scotland the company opened up the marketplace in England and has never looked back. DM Design even opened their own purpose built Granite Manufacturing facility in 2011, DM Design are able to cut and manufacture granite & quartz custom made for each customer. By having this facility we are able to significantly reduce costs for the customers without jeopardising the quality of the product. We have also recently started our own in house marketing department to ensure we are constantly keeping up with the times. Proof of this achievement can be seen in our reviews and loyalty can be seen by several employees who have been with the company for over 20 years with some from the very start.